Nexus possesses core competence and unparalleled expertise in the refinery industry. 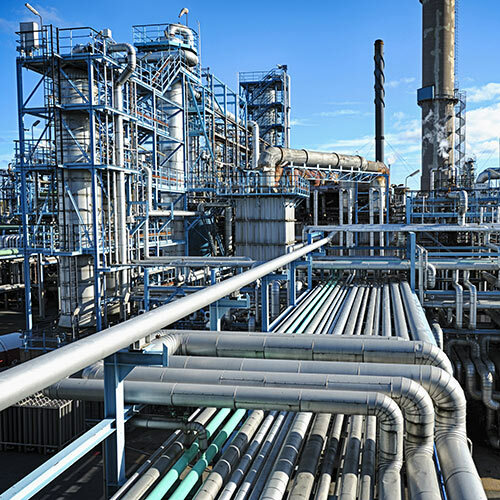 With a keen understanding of the owner’s business challenges, Nexus brings extensive project, technical, operations, and financial experience to refinery projects. 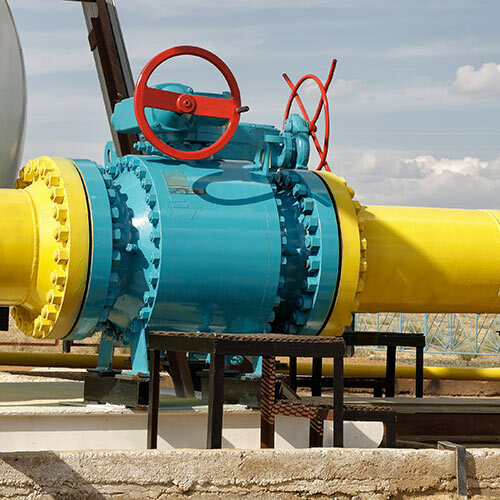 Nexus professionals have the skill and expertise to manage midstream projects including separation, storage, and distribution of natural gas, natural gas liquid, crude oil, and crude oil components. Our team has decades of experience at some of the world’s largest energy companies. 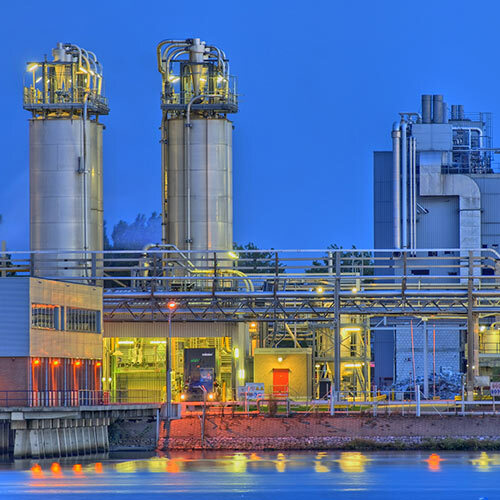 Nexus’ chemical industry experience includes working with specialty and commodity chemical companies with a deep understanding in continuous processing, solids handling, combustion and distillation. We provide full-service project design for demanding international, greenfield, and retrofit projects. 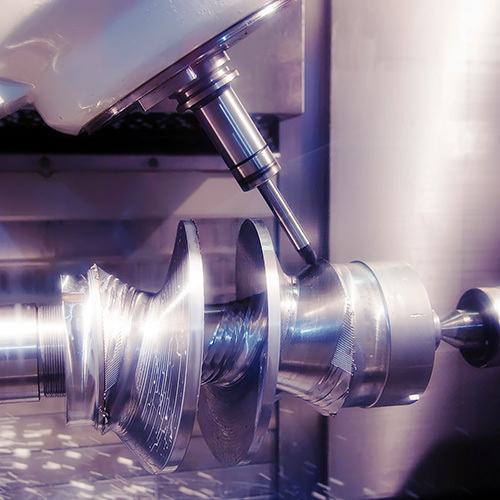 Our wide range of manufacturing expertise includes the installation of new process lines and rearranging equipment to maximize logistical efficiencies. We design equipment modifications to improve productivity and safety. Plus, we offer full-service facility engineering and design. LG Fuel Cell Systems, Inc.